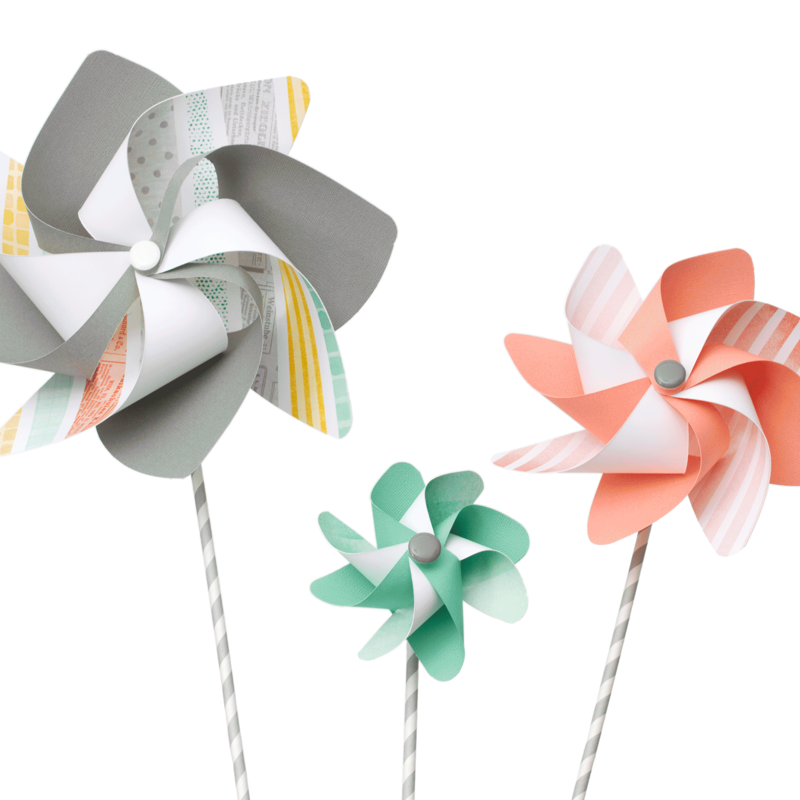 Easily make hand crafted pinwheels spin. 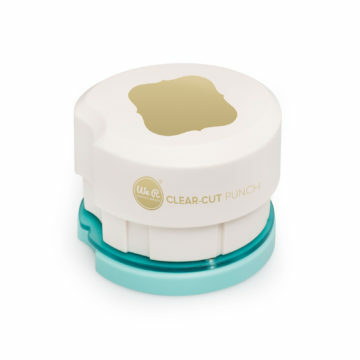 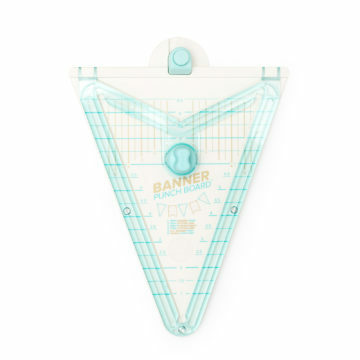 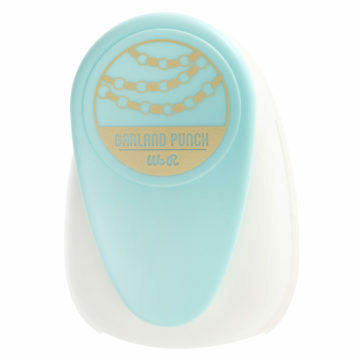 Perfect for use with the pinwheel punch board (sold separately). 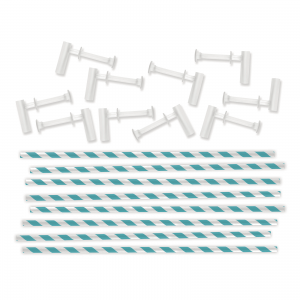 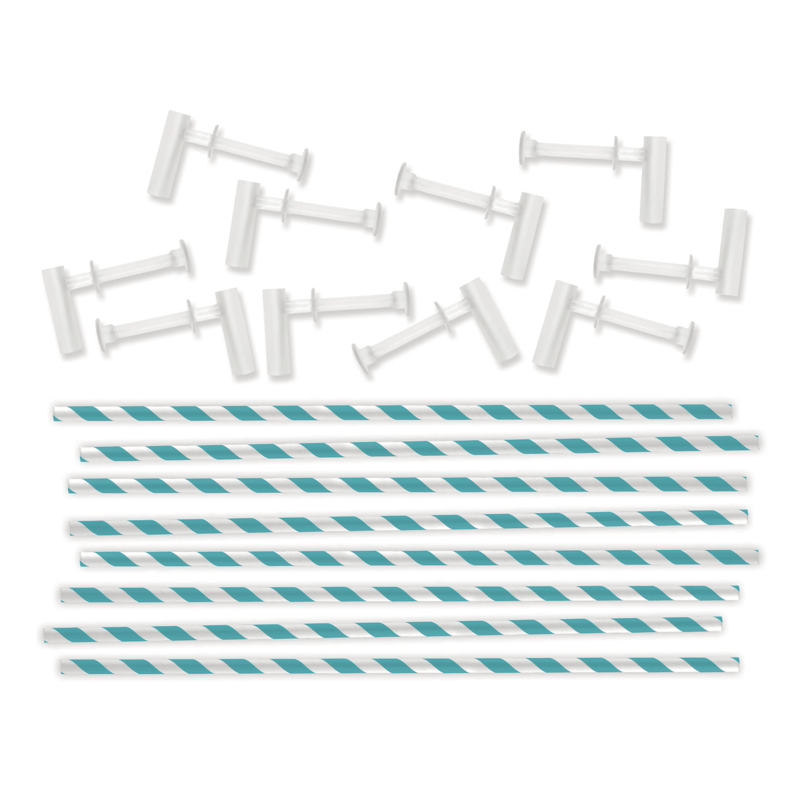 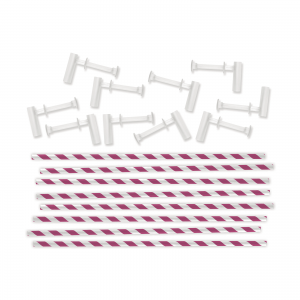 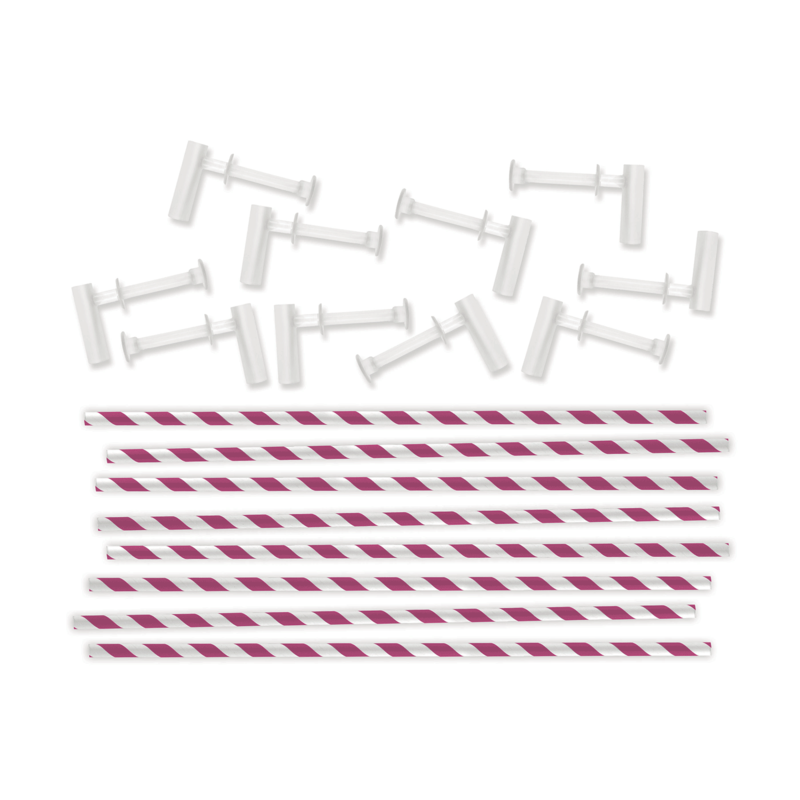 This package contains ten spinning attachments and ten 15 inch long paper straw handles.